1:144th scale. IP. League Militaire:LM111E02. 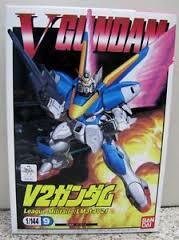 V-Gundam series No.2. 1:100th scale. IP. 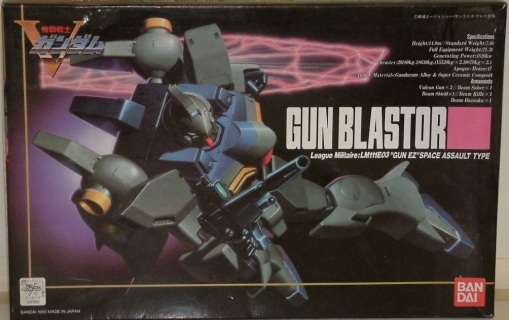 League Militaire LM111E03 "GUN EZ" Space Assault Type Gun Blastor. 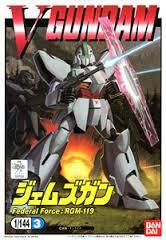 No.3 in the V-Gundam series. 1:144th scale. IP. B.E.S.P.A.:S09G. V-Gundam series No.4. 1:100th scale. IP. B.E.S.P.A. 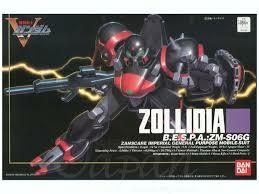 :ZM-06G Zollidia. 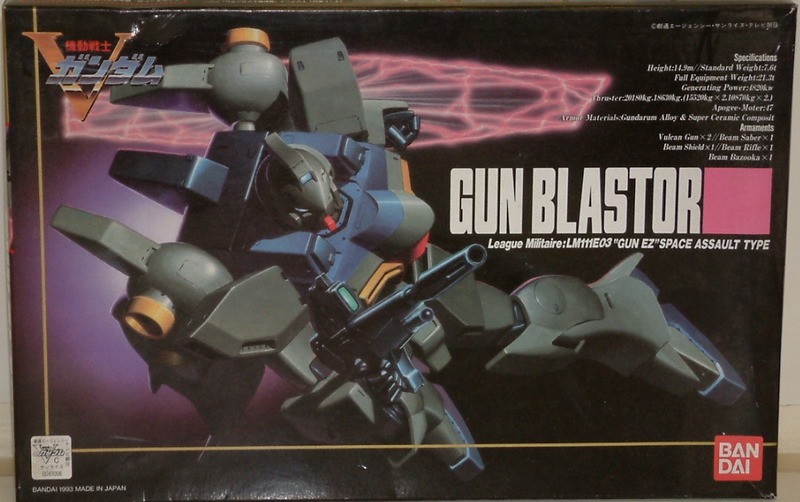 No.5 in the Hi-Grade V-Gundam series. 1:144th scale. IP. 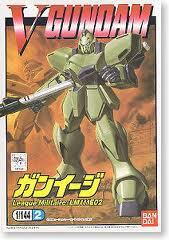 RGM-122 Federal Force. No.6 in the V Gundam series. 1:144th scale. IP. League Militaire:LM314V21. 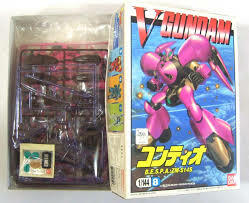 V-Gundam series No.9. 1:144th scale. IP. Federal Force RGM-119. 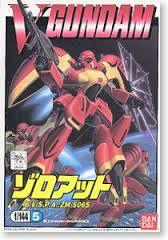 V-Gundam series No.3. 1:144th scale. IP. ZM-S14S. 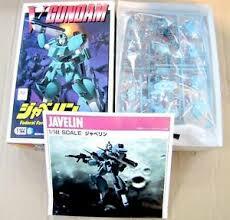 No 8 in the V Gundam Series. 1:144th scale. IP. B.E.S.P.A.:ZM-S06S. 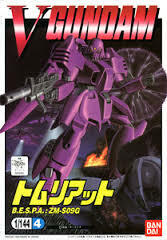 V-Gundam series No.5.